This week, on an extra special episode of Versus, we’re doing something we’ve never done before. Every week we ask you guys to vote in the top right hand corner to crown a champion. You choose the winner and we move on. But not this week. This week we’re bringing a returning champion out of retirement. That’s right guys, this is Hypest Caster Calls, part two. 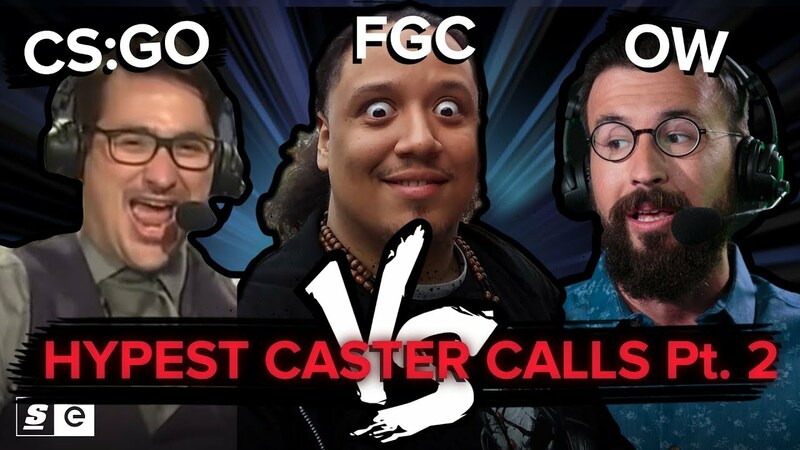 We’re putting the champion, CS:GO, against two new challengers we think have a shot at dethroning Counter-Strike: the FGC and Overwatch, to find out who really has the hypest casting in all of esports.